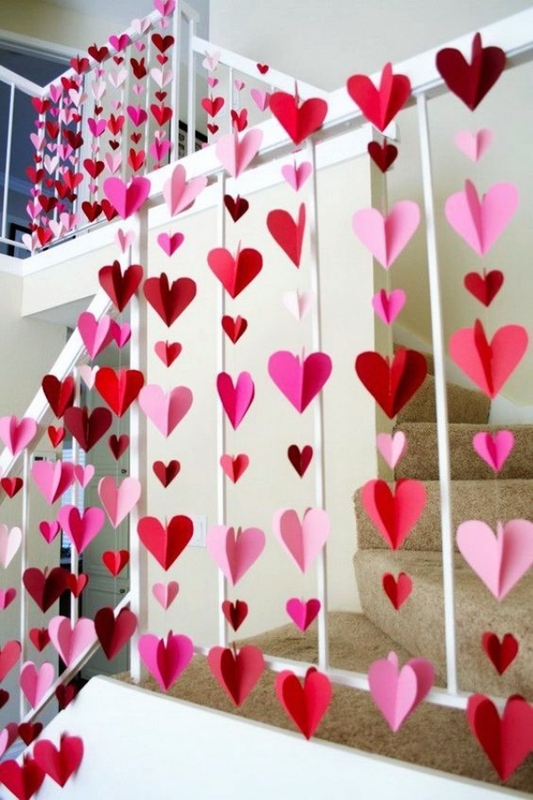 For lovers, no occasion probably bears as much importance as valentines day does. And if you are a woman, you are definitely the more excited soul in the pair. Women are emotional by nature, and for them little gestures mean much more than noticeable actions. That means, a man might get away with a wrong gift item brought to his girlfriend, but he sure can’t get away by showing up late. 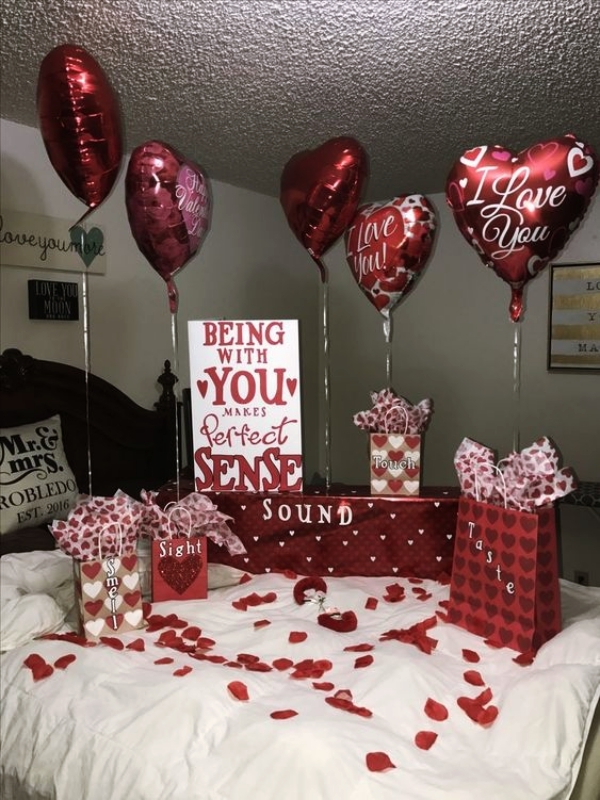 And because women are so sensitive and special, they should find special ways to make their men feel special on valentines day. 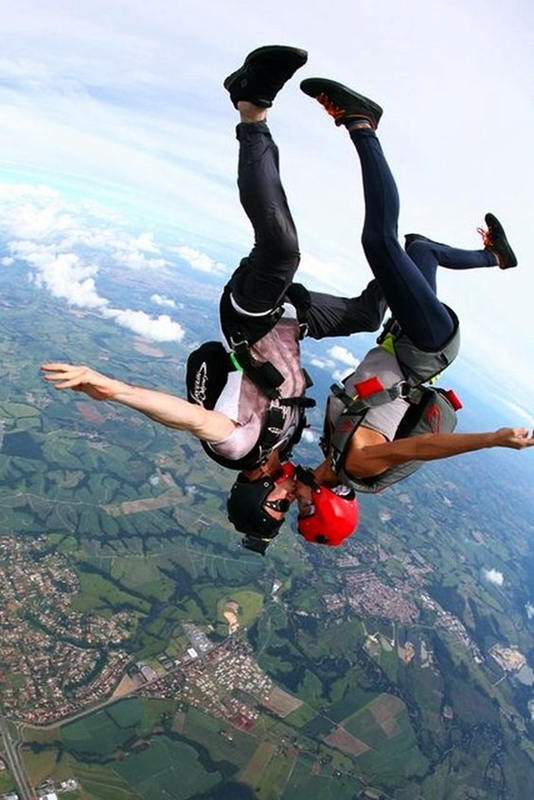 If, however, nothing special or unique crosses your mind right now, we have ten super Romantic Valentines Day Ideas for Him that you can check out below. 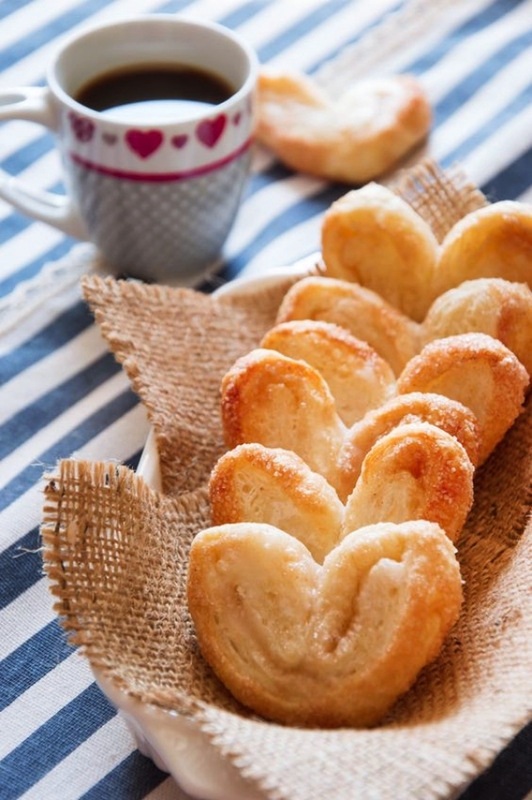 Although there are many Romantic Valentines Day Ideas for Him, what can beat a home-cooked dish? You might not be the best of cooks, but you can always try, and there is no reason why your man will not appreciate it. 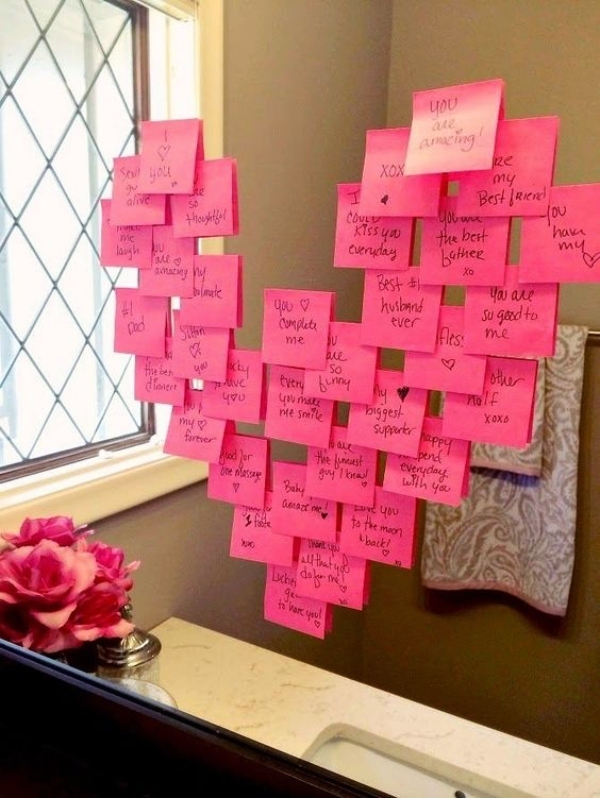 Talking about Romantic Valentines Day Ideas for Him, we can’t leave out balloon messages. So, you take gas balloons and let them touch the ceiling directly over your bed, their ends remain tied with messages your bae will love reading. Your mother probably gifted your dad sweaters knitted by herself. But not many women know this skill these days. 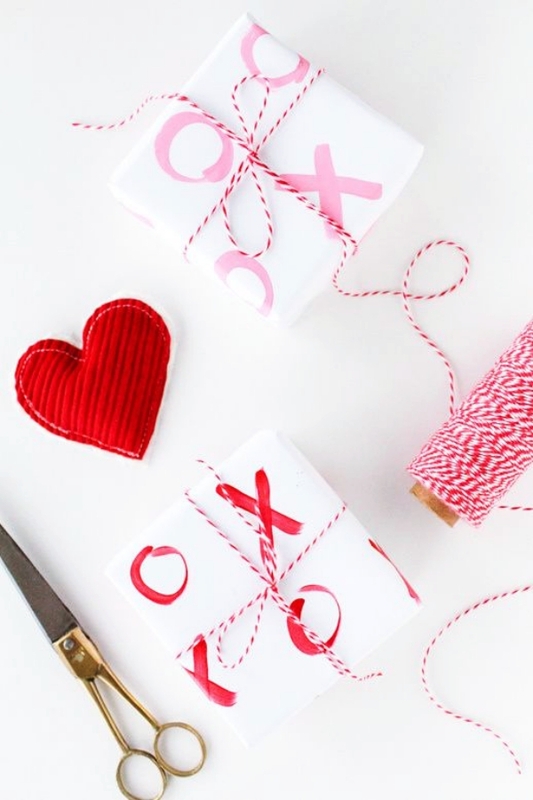 If you are one of them, and you still wish to use yarn in some way, then wrap it around a heart cut-out of a hardboard, and create cute yarn hearts for him. Your man will appreciate your efforts! Fingerprints matter a lot. They are a sign of your true identity. And that is why a craft you create with them is always special. 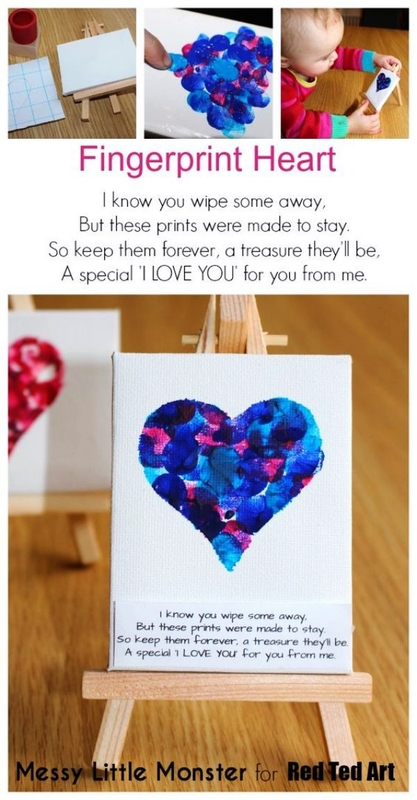 There are hundreds of ways in which you can use finger prints to create art and crafts. 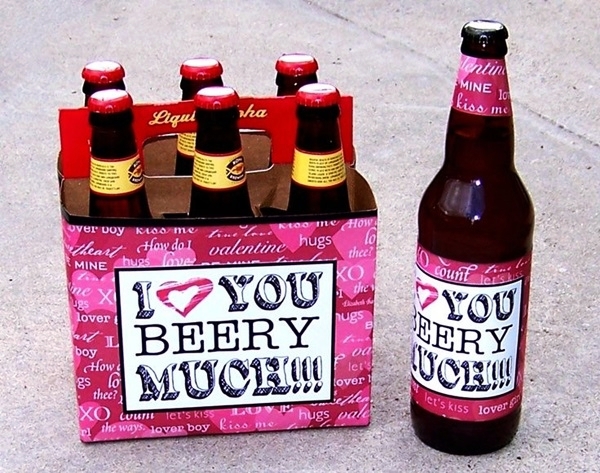 And trust us, all of them make for amazing valentines gifts for your man. 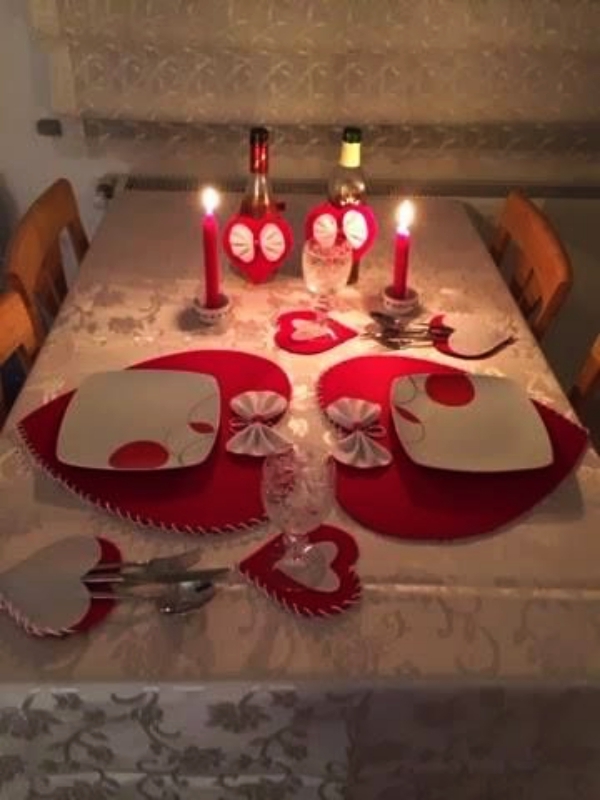 A candle lit dinner is nothing off-routine, but you can make it extra special, by holding it at home. Make sure you decorate the dinning room and the dinner table with your own hands and ideas. 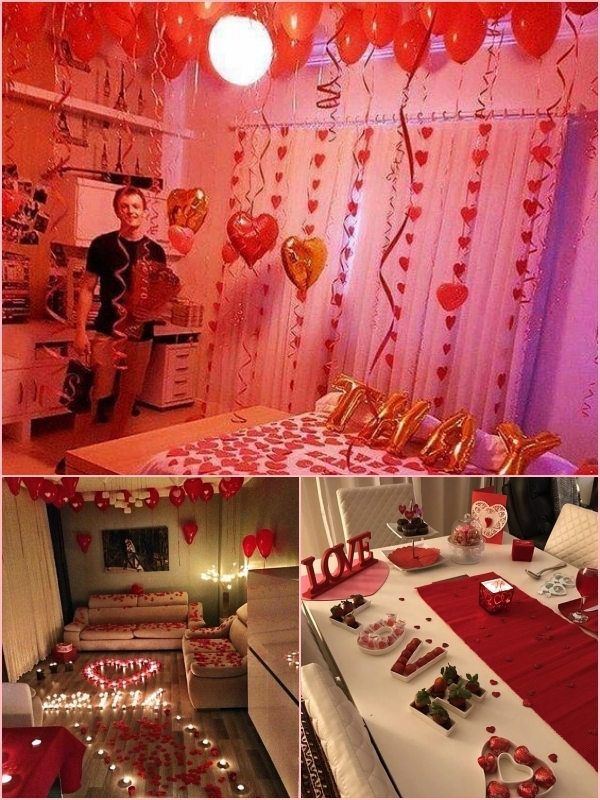 If your boyfriend is visiting you at your place this valentines day, then some love themed decoration seems only indispensable. 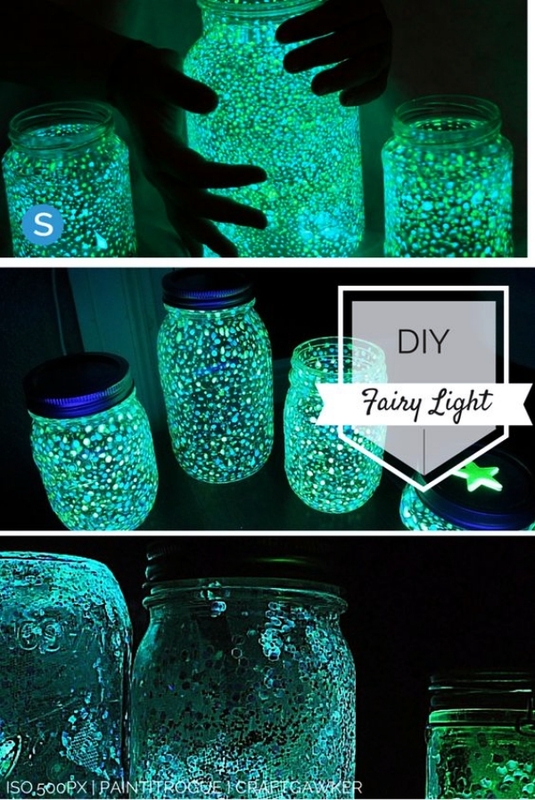 Just put fairy lights inside mason jars and put them wherever possible. 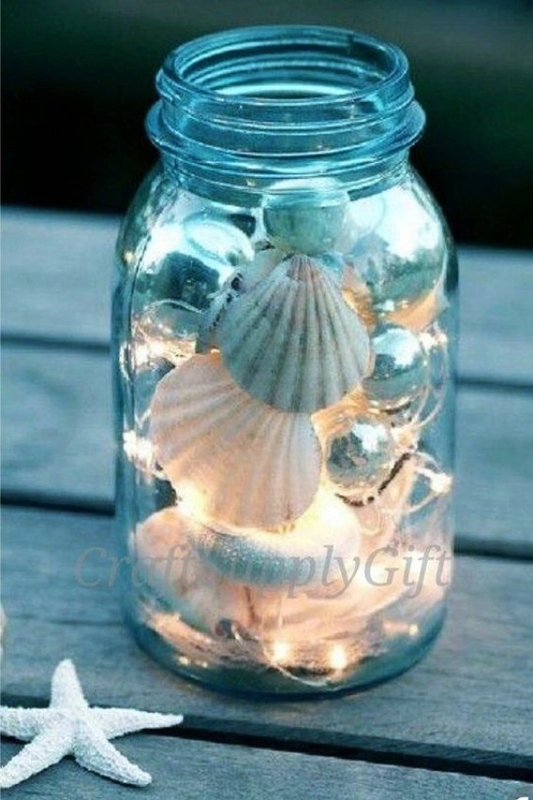 They will radiate a romantic vibe. No matter what your gift is! 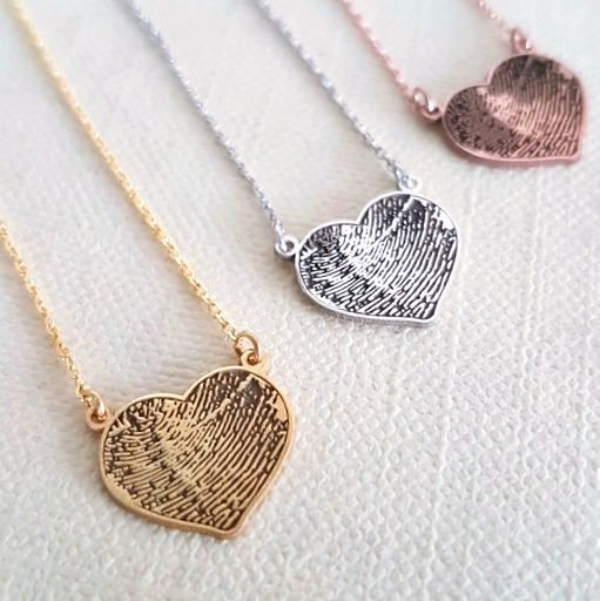 It could be something as tiny as a pen or something as expensive as a piece of jewellery – it can be wrapped with a paper you decorate on your own. 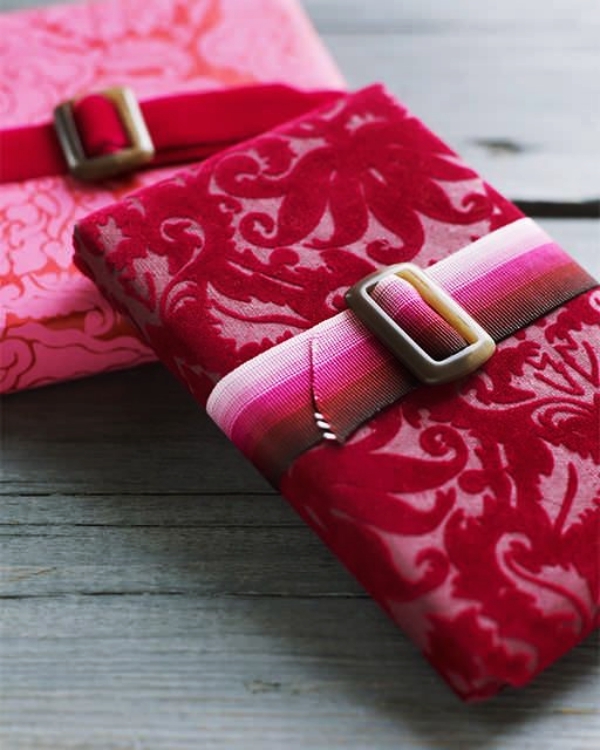 Your man will probably love the wrapper even more than the gift. 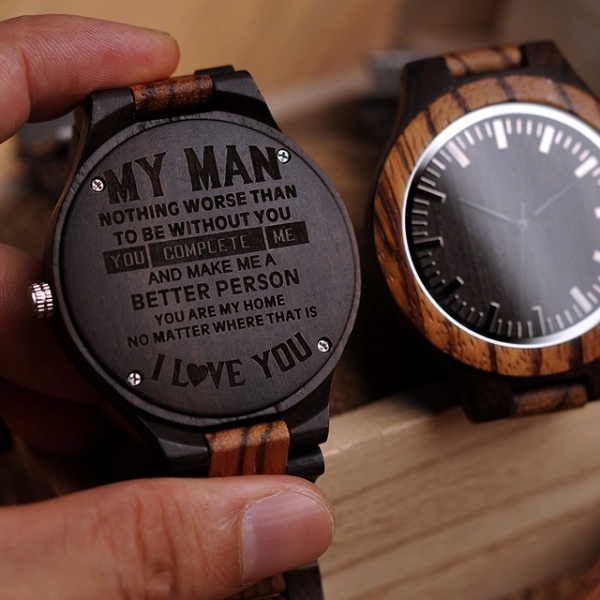 Men love watches. And when it is their favourite brand, they simply can’t stop feeling happy. If you too want to see your bae happy like a kid, gift him a nice watch. 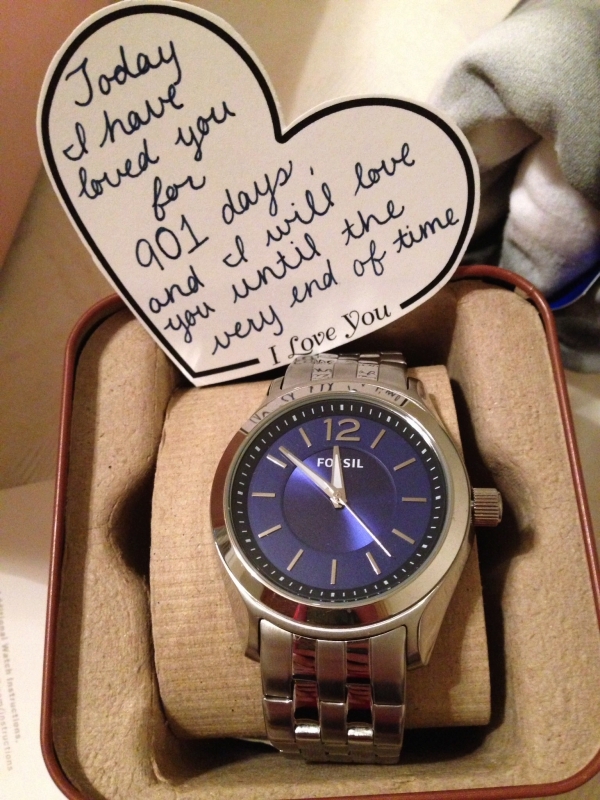 But it’s not the watch that he is looking forward to, he is rather looking forward to the accompanying nice message thought-out and written by you in your own handwriting. 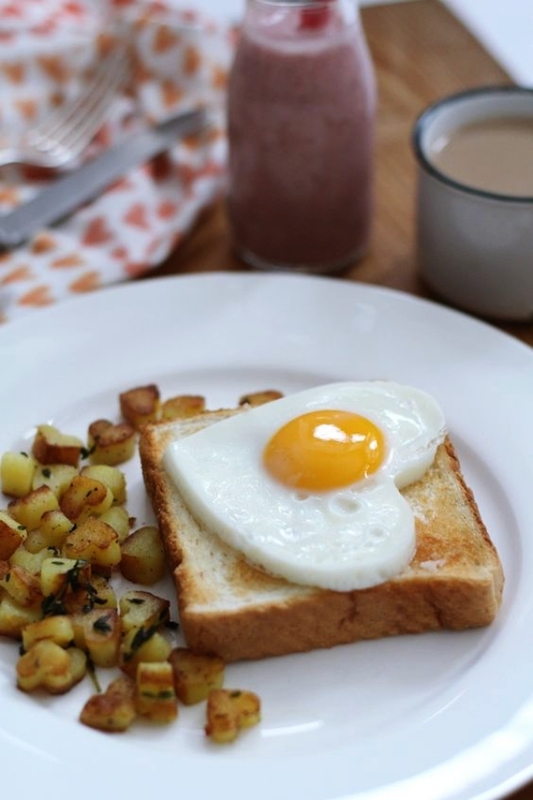 Can there be anything more exciting to experience on valentines day than waking up to a hearty breakfast based on the theme of love? Perhaps not! 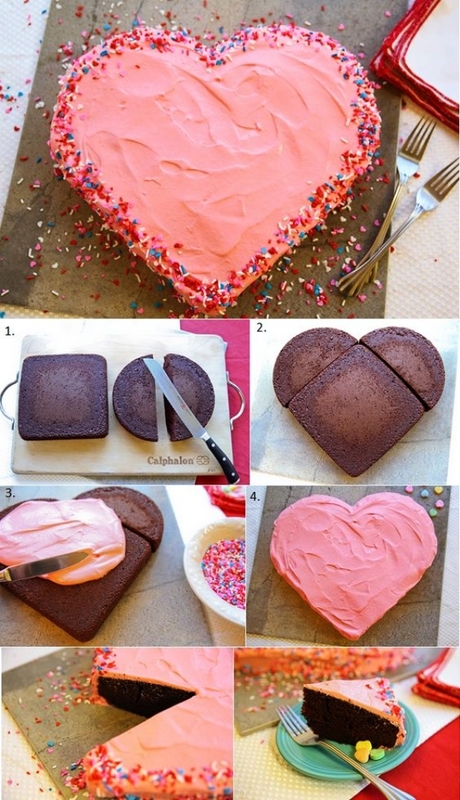 And since you create it with love, its taste barely matters! 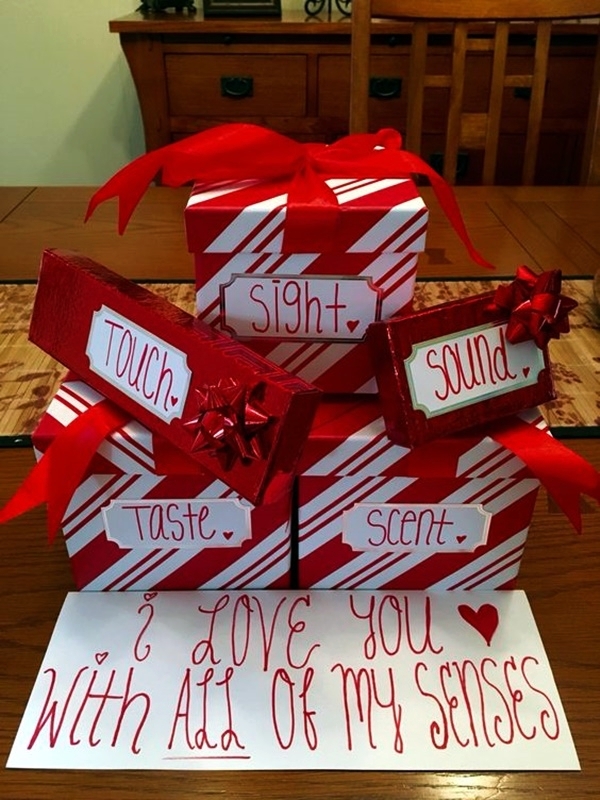 Now that you have kissed and had your dinner together, it’s time for you to present your love the gift you have for him. 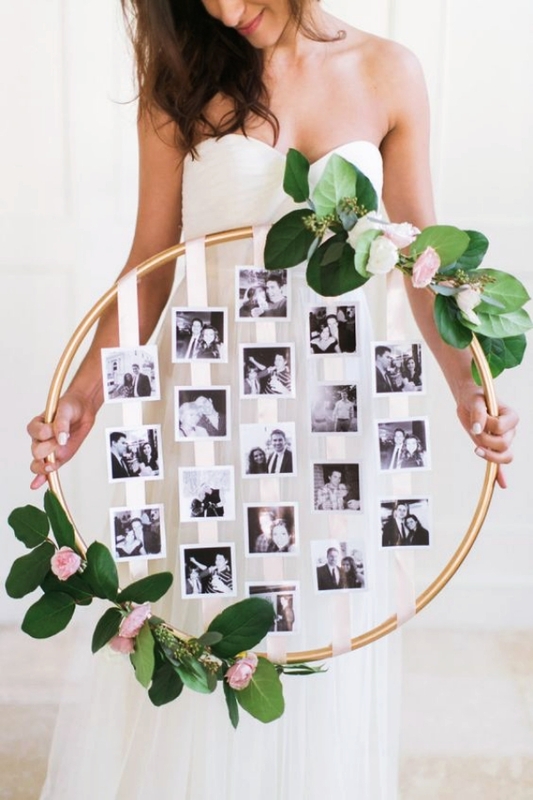 Well, imagine your man’s excitement when he sees a hand-crafted DIY photo frame as the gift. With a photo of you two in the most candid of poses inside the frame, you can really win him all over again. You can always head to a restaurant and treat your man nicely, but this involves nothing imaginative. 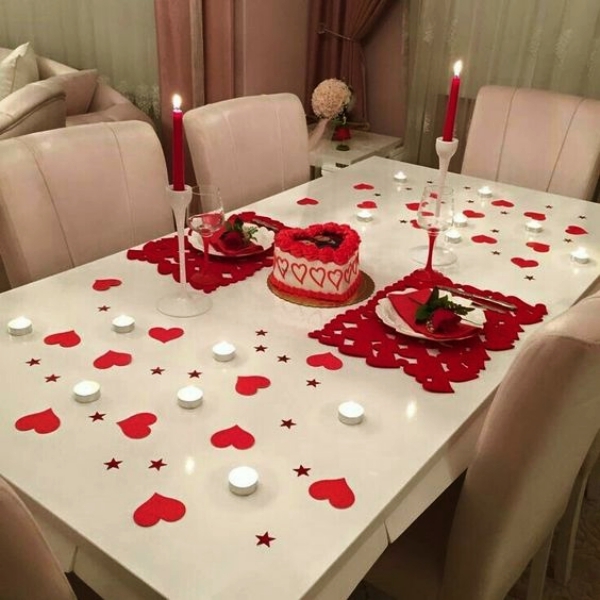 If you really want your bae to feel, you have put efforts into making him feel special on the day of love, then do care to try out the above Romantic Valentines Day Ideas for Him. They are special by all means, without a speck of doubt!